This section contains a selection of resources linked to events and important dates from international justice, peace and environmental calendars as well as important dates from religious calendars. You may also find the Days of the Lord Liturgical Calendar, as created by Rita Scannell useful. Furthermore the United Nations Observances Calendar helpful & the BBC website Inter-Faith Calendar can be viewed by clicking here. 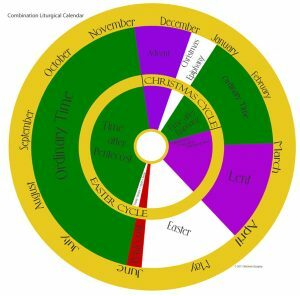 A calendar approach to teaching both 1st year & senior cycle R.E. can be viewed here. The 1st year R.E. calendar programme is available here. A senior cycle calendar programme of suitable topics & resources can be viewed here.